Offering outrageous protection, the good-looking Spire pant is all business on the outside, serious comfort within. GORE-TEX® three-layer performance shell fabric forms an impervious barrier against wind and water and breathes naturally to maintain a completely dry interior. 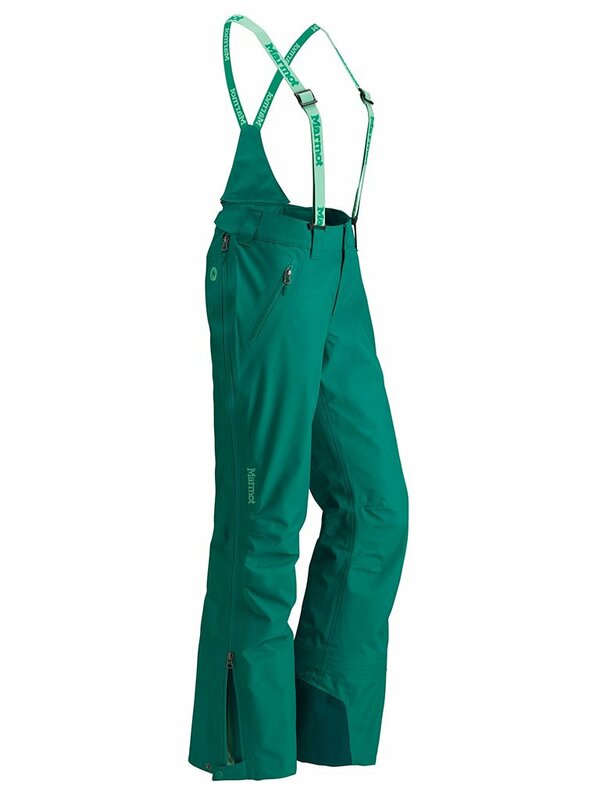 Accent-colored suspenders and full-length, water-resistant side zips let you slip them on while hardly breaking stride.